Compudata is proud to offer the Microsoft Office 365 cloud-based productivity suite to small and midsized businesses in the Ontario area. Per-user monthly billing rather than the traditional per machine rate significantly reduces the amount your organization has to spend to get the same productivity suite that you are used to. As a leader in the software industry, Microsoft is well-known for providing quality products and solutions for small businesses. 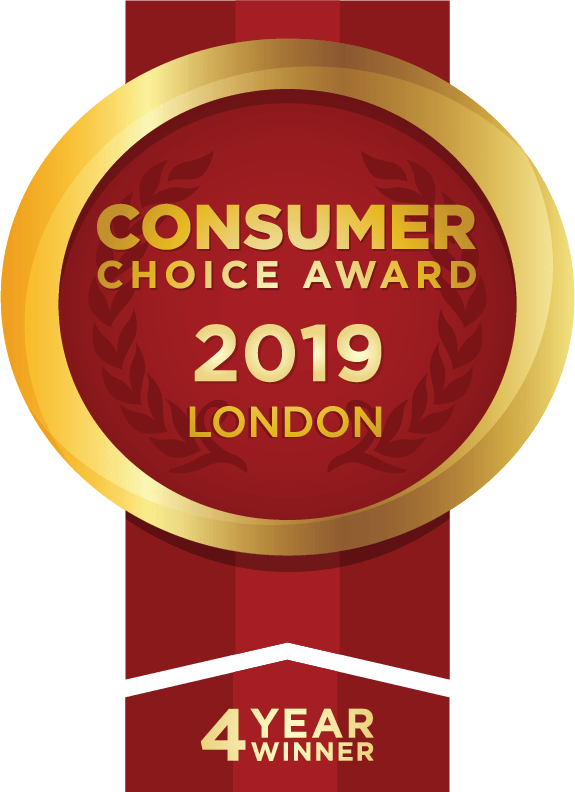 Compudata can proudly say we are Microsoft-certified resellers, providing tried and true products and services for our clients. When it comes to staying productive at work, quality software and hardware can go a long way. With nearly 40 years of experience, Microsoft has been providing solutions for business owners around the world. Particularly in the Ontario community, Compudata has been providing these same fixes since 1995. Just like Microsoft, we want to see your business reach its full potential, and we can provide you with the tools to make that happen. Easily track time on any device to streamline payroll, send accurate invoices, and save thousands each year. 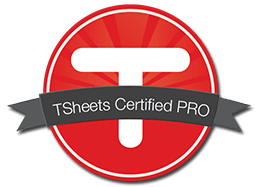 As a Certified Advisor, we also love TSheets and would be thrilled to help answer any questions or provide a personal demonstration. No more illegible or lost paper time cards or payroll spreadsheets; TSheets is sweeping business owners and bookkeepers everywhere off their feet with fast, easy, and mobile time tracking for payroll. With employee hours tracked in real time, employee timesheets are ready for payroll whenever you are. It's delightfully easy time tracking for delightfully fast payroll.